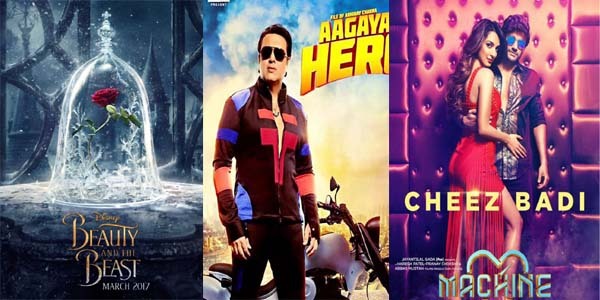 Last Friday had Many Releases on Box Office and all was disaster on box Office. Machine has name of hit director Abbas Mastan but movie is not performing Good. Machine is Disaster and Will finish its Lifetime Run on 3 Cr net. Aa Gaya Hero is also a Week Performer on box office. 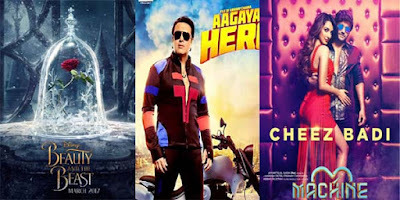 it is a Comeback movie of Govinda but movie Did not collect well and Become Disaster. Movie will not collect 1 Cr in its lifetime run. Another Release of bollywood is Trapped which was Also a Disaster and Collected 1.55 Cr till Now. And The Last Release Of This Friday was Hollywood Release Beauty and the Beat which was performed best than All bollywood Release. Movie is now Stand on 7.65 Cr Net In India.